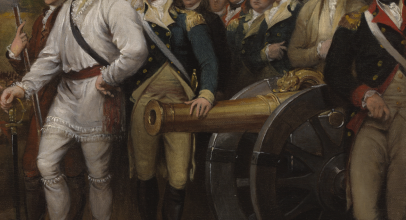 American independence was secured by revolutionaries who bore arms in an eight-year war against Great Britain, on the battlefields and seas of North America, the Caribbean and beyond. 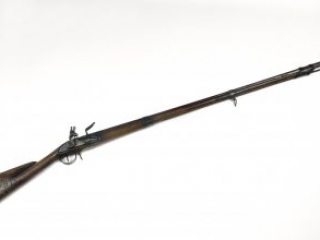 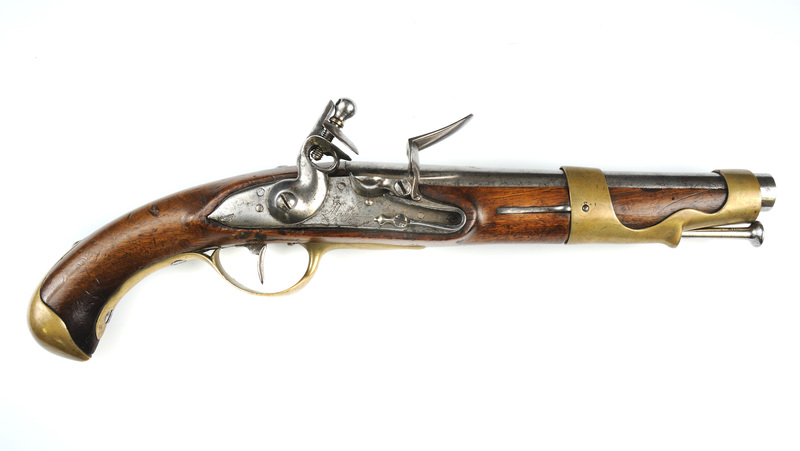 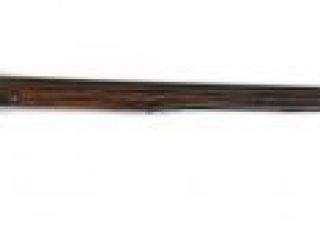 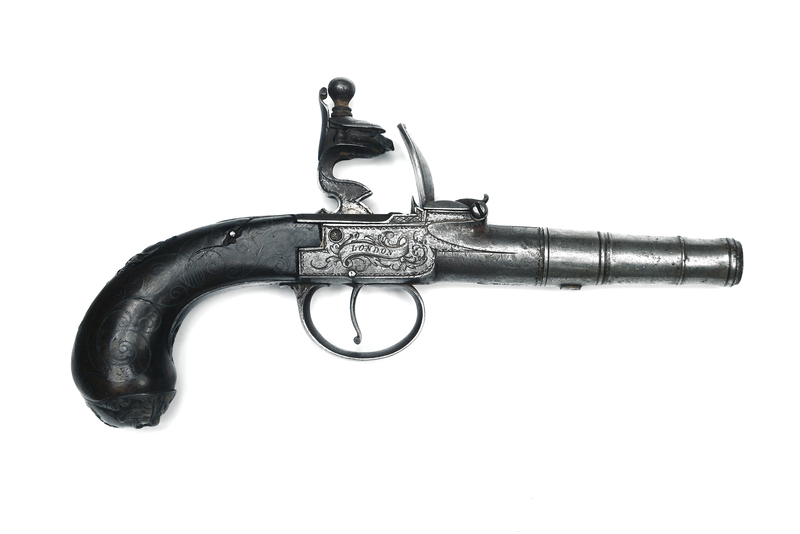 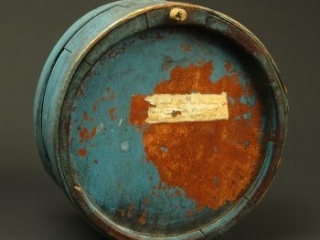 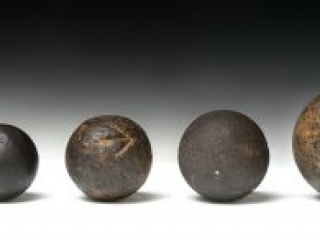 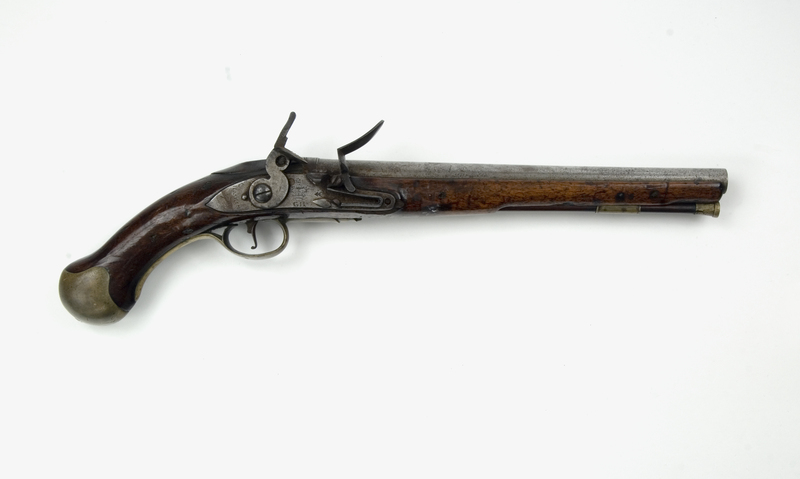 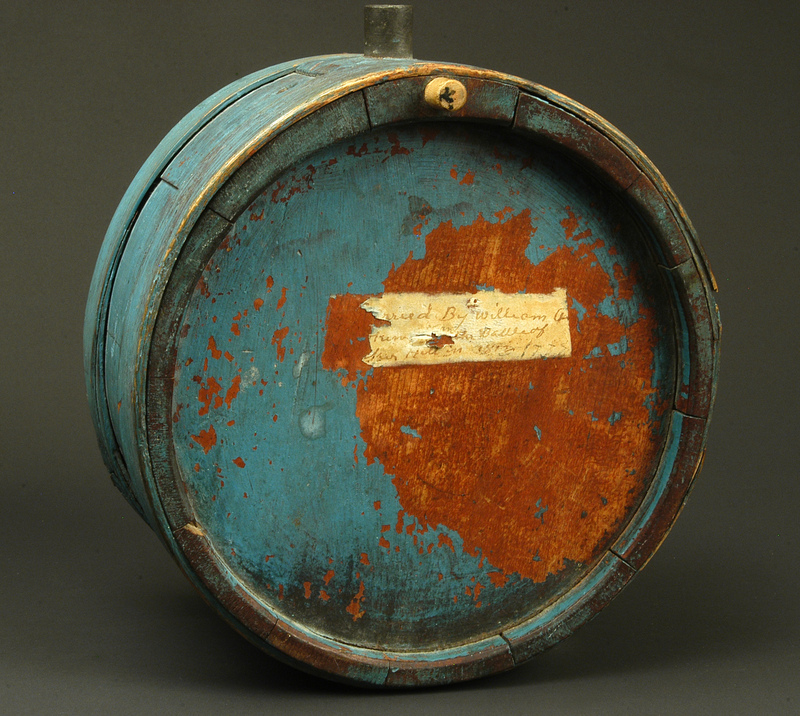 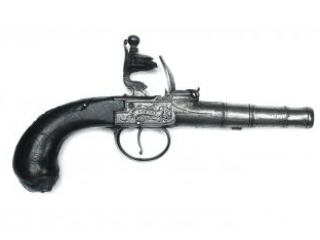 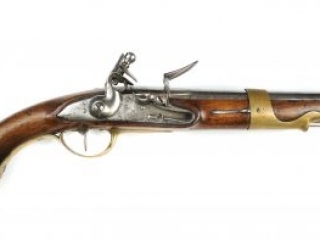 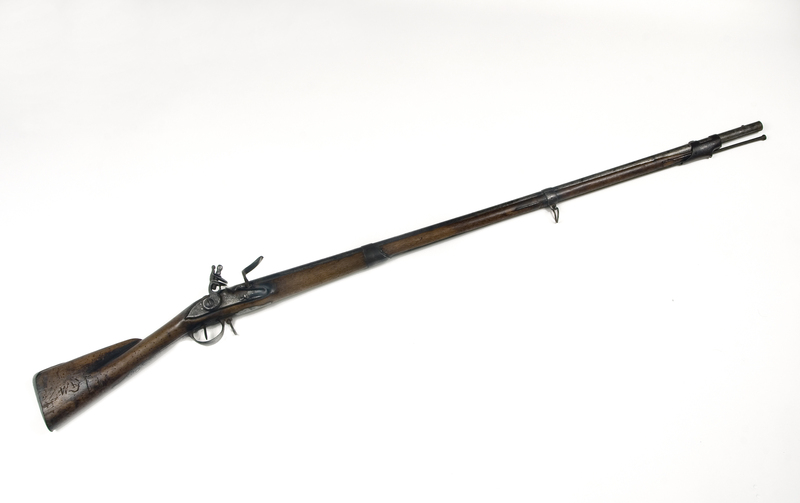 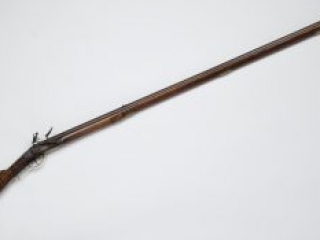 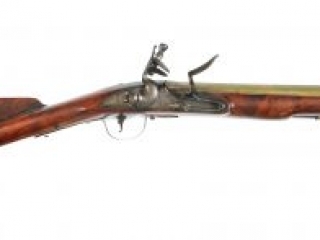 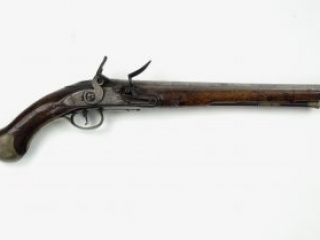 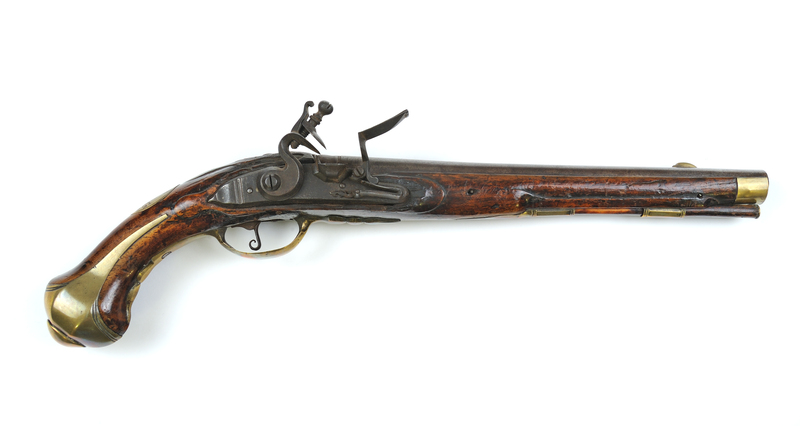 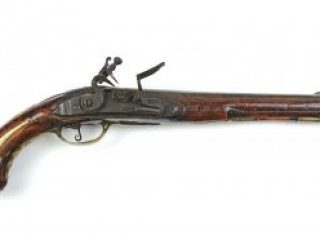 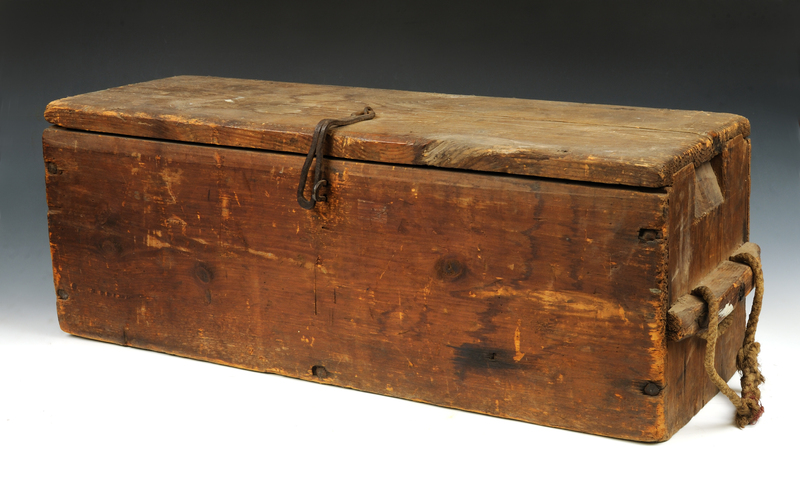 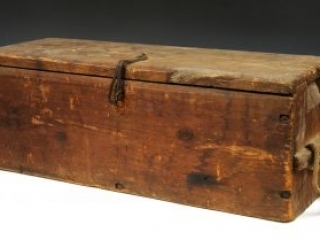 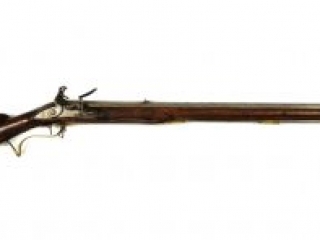 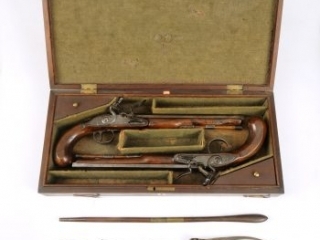 Those weapons and other military equipment help to document how the Revolutionary War was fought and to provide a window into the life of the eighteenth-century soldier. 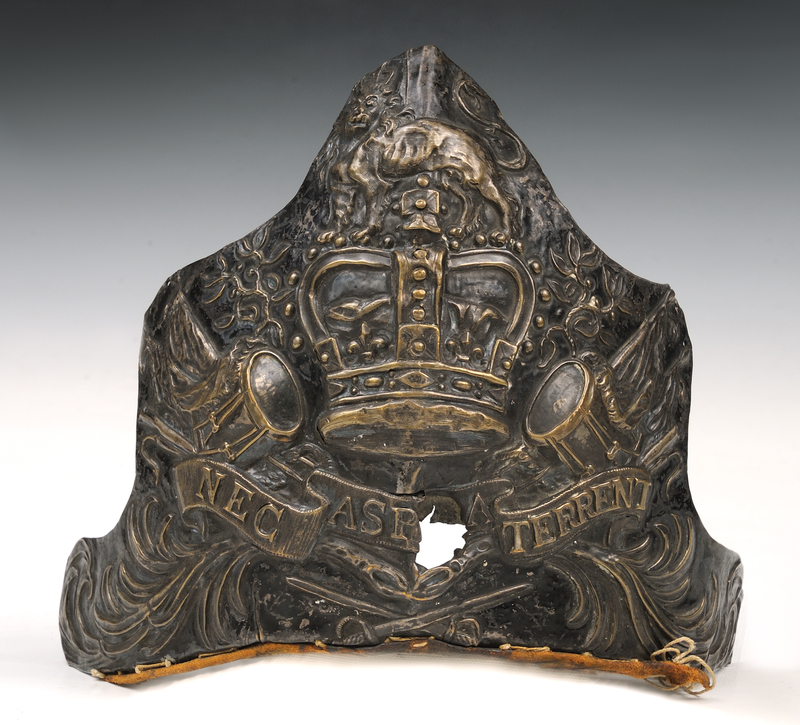 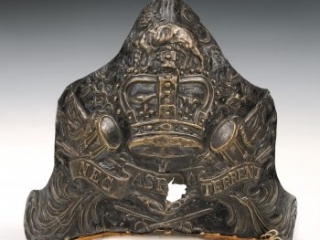 These arms also demonstrate the individual craftsmanship and technological advancements required to supply the armies and navies of the late eighteenth century. 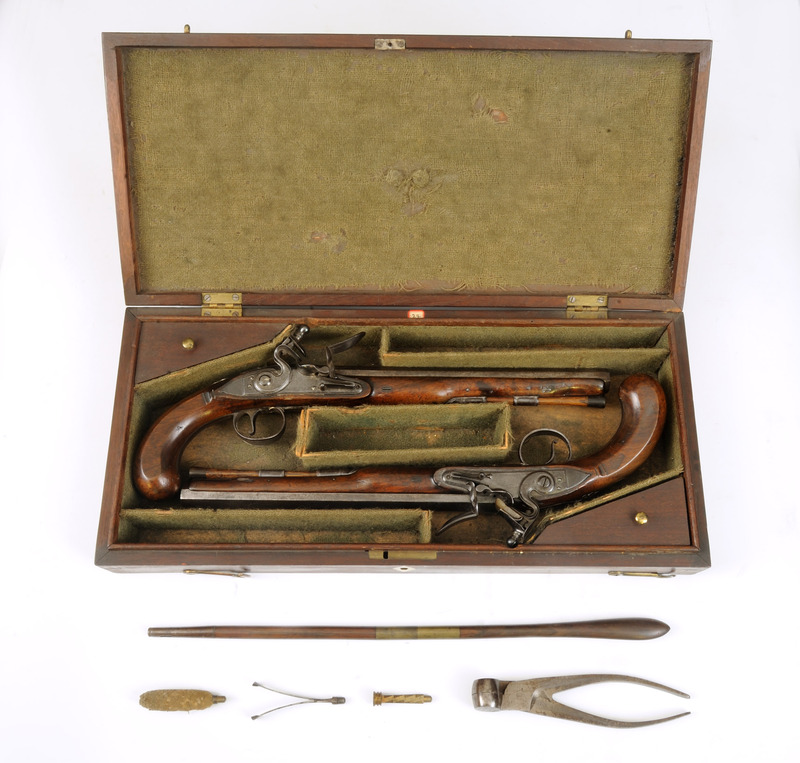 Important additions to the armament collection were donated by John Sanderson du Mont, a noted militaria collector, beginning in the 1970s. 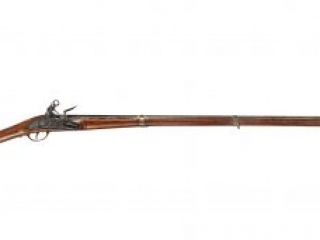 It now includes more than two hundred firearms, swords and equipment made in America and Europe and carried by the patriot, loyalist, British, French, Hessian, Spanish and other soldiers and sailors who determined the outcome of the American Revolution. 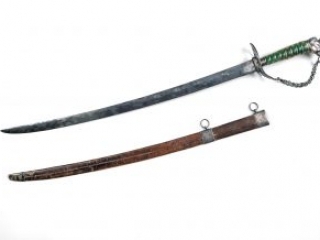 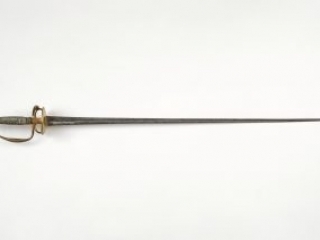 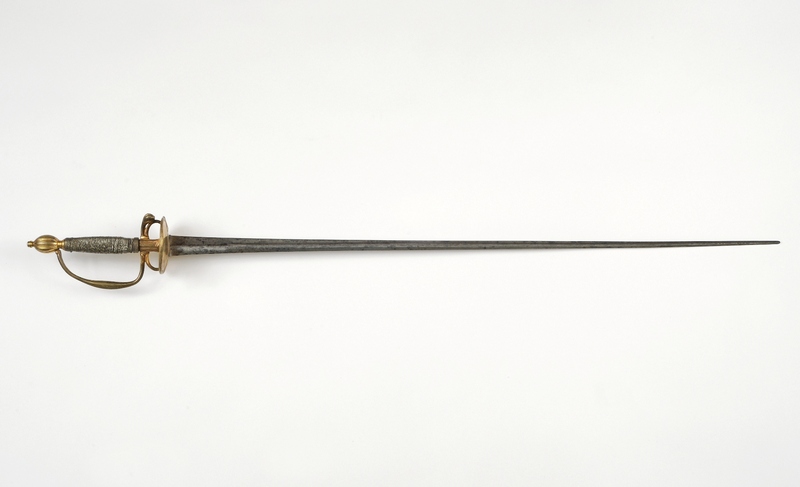 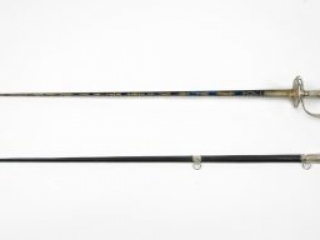 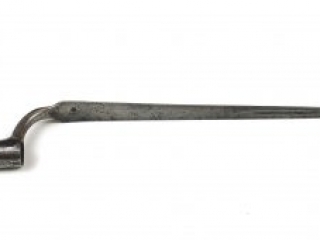 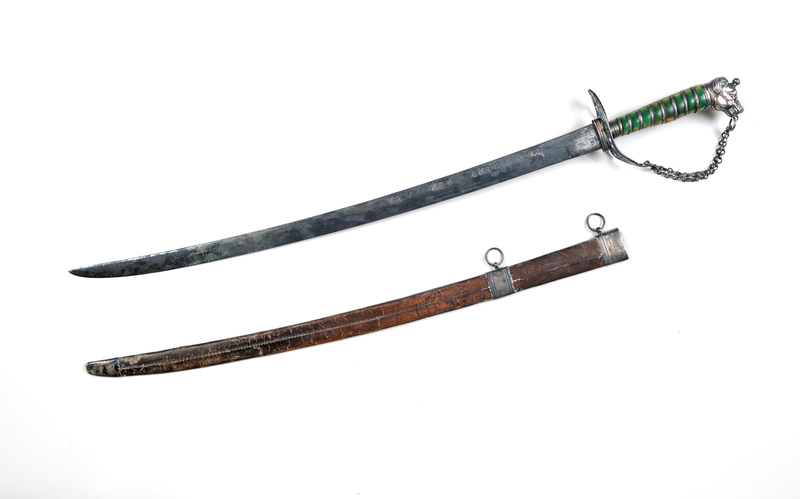 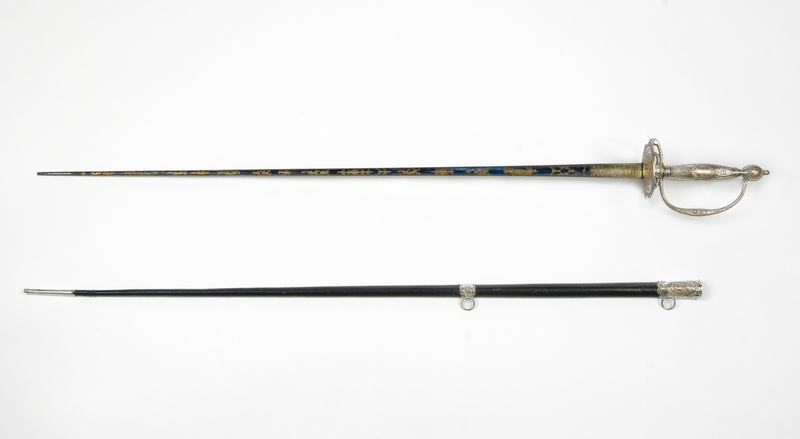 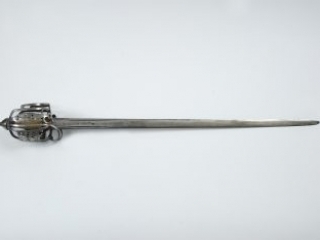 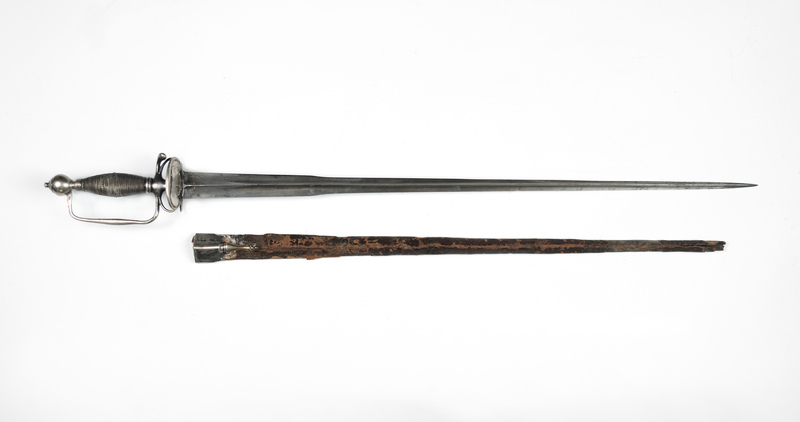 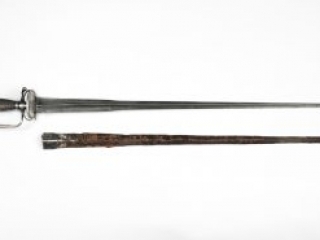 Among the treasures of the collections are two of the fifteen presentation swords voted by the Continental Congress to Revolutionary War heroes—those awarded to Lt. Col. Tench Tilghman and Lt. Col. Samuel Smith, both of Maryland. 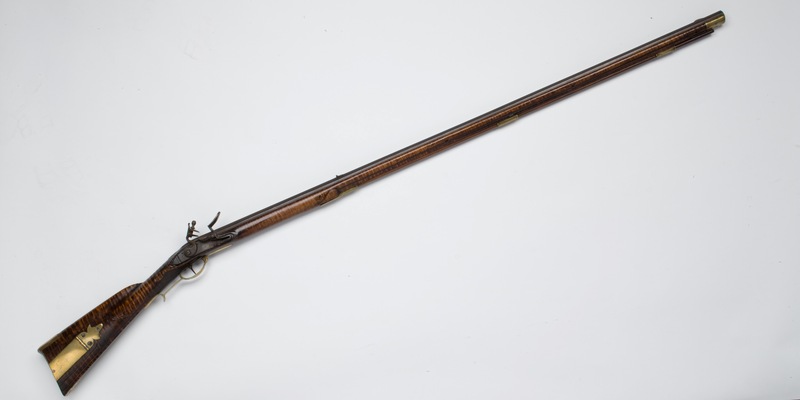 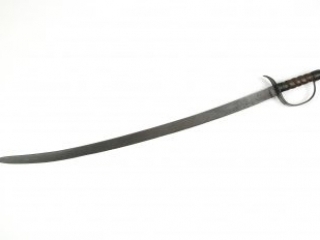 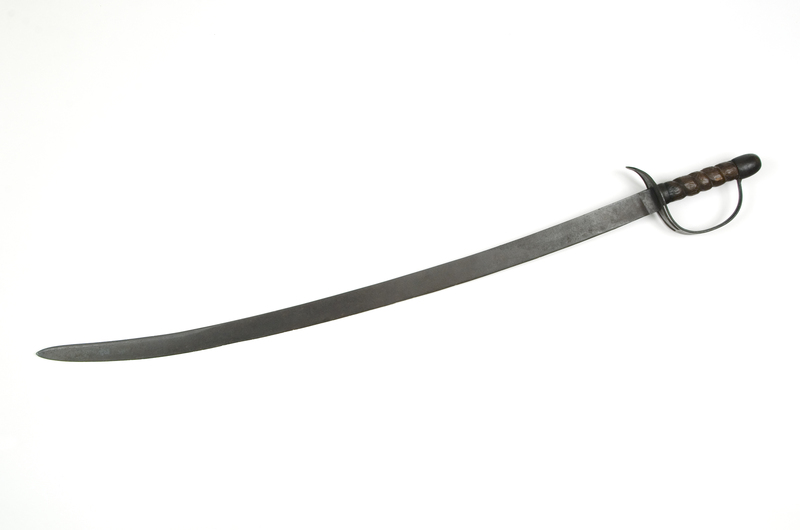 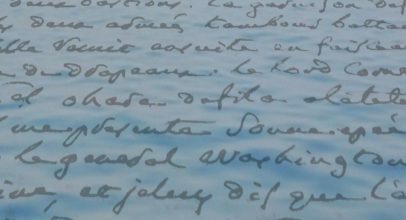 The collections include infantry muskets and fusils, rifles, cavalry and sea service pistols, officers’ small swords, horsemen’s sabers and carbines, spontoons and bayonets. 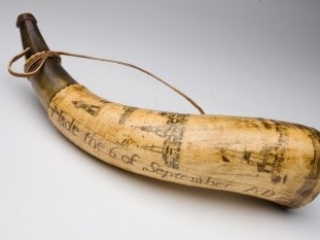 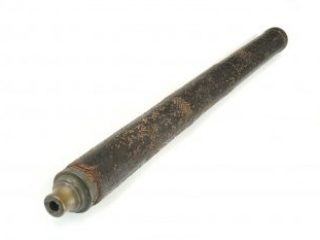 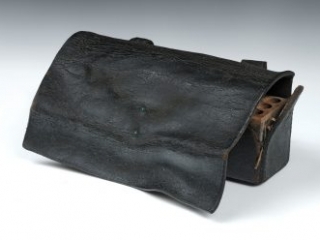 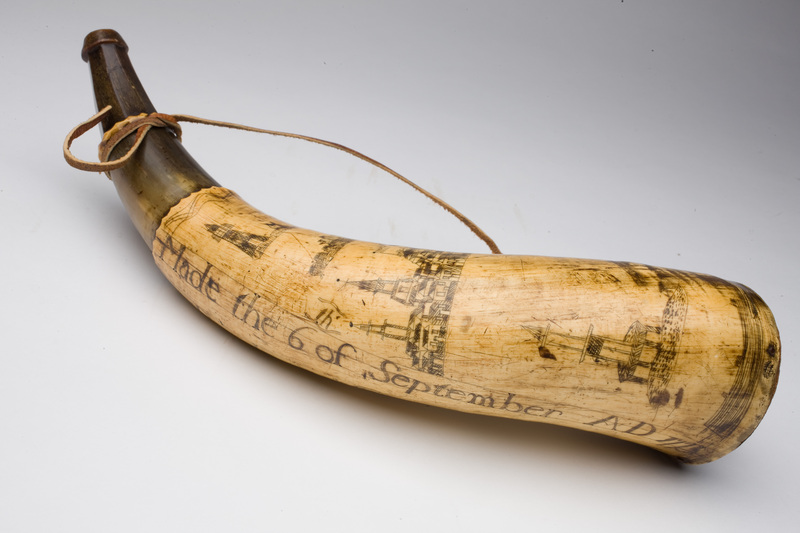 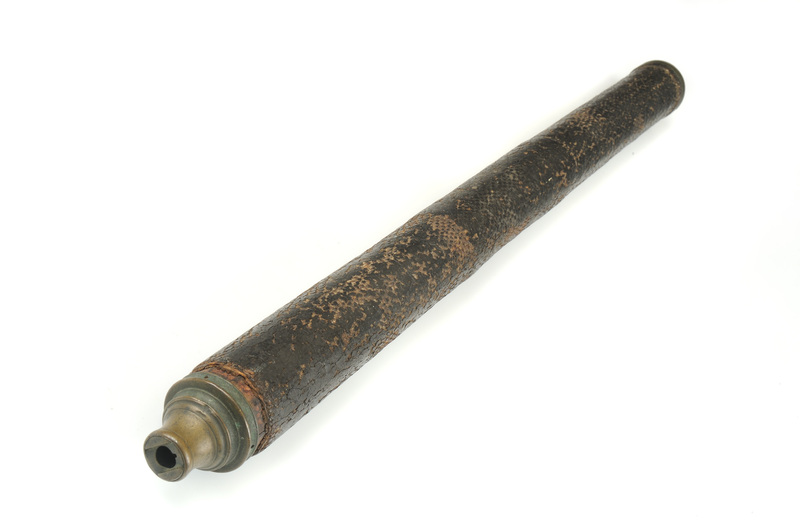 Other military equipment, such as powder horns, cartridge boxes and canteens, contribute to our understanding of the tools needed to wage war in the eighteenth century.